What will we do without Sweethearts? Two weeks before Valentine’s Day, the Sweethearts candy shortage is acute. Many distributors have already sold out. And what candy remains is leftover from last year — before its manufacturer, the New England Confectionery Co., or Necco, closed its factory doors. This year, Sweethearts fans may turn to Brach’s, the Illinois-based candy company whose conversation hearts have been a Valentine’s Day mainstay for decades. Brach’s hearts come in many flavors and are generally a little thinner and softer than Sweethearts, and they are laser-printed rather than stamped. Tom Hoeck, a founder of CandyStore.com, which sells candy in bulk, said he could understand the interest in conversation hearts. “It’s part nostalgia, because I remember being in grade school and sharing them with friends,” he said. The company’s blog has covered Necco’s ups and downs and helped to raise the alarm about the Sweethearts shortage. But this is not the first time people have panicked about Necco products. The factory in Revere, Massachusetts, struggled to stay afloat for years, and in March, The Boston Globe reported that it was in danger of closing. This led to what CandyStore.com called “The Great Necco Wafer Panic” of 2018. In September, Spangler Candy Co., an Ohio business known for its Dum Dums and Circus Peanuts, announced that it had bought Necco Wafers and Sweethearts brands. In the meantime, Brach’s was ramping up production of its conversation hearts to meet any extra demand for this Valentine’s Day, said Hans Becher, the general manager of seasonal confections at Ferrara Candy Co., which owns Brach’s. 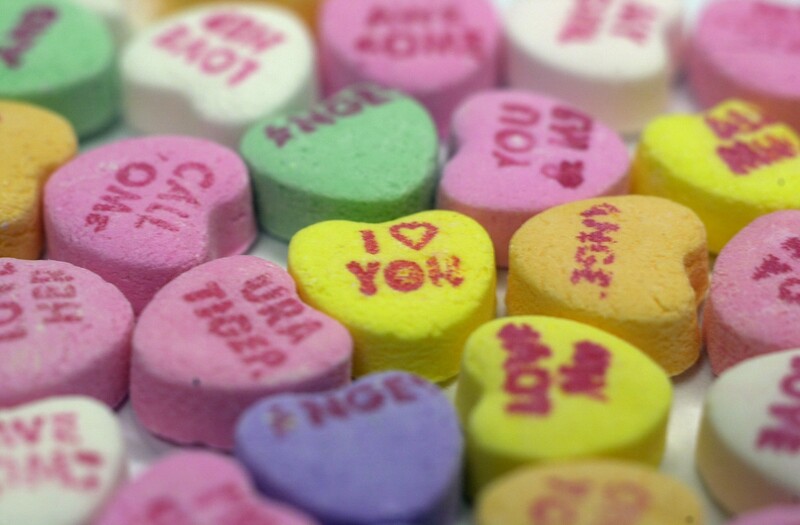 In a statement in September, Kirk Vashaw, Spangler’s chief executive, said the company looked forward to announcing that it would bring Sweethearts back in time for Valentine’s Day 2020. But that statement appears to have been removed from the Spangler website, and representatives for the company did not respond to multiple recent requests for comment. It did, however, leave consumers with a “three-heart response” on its website last week.